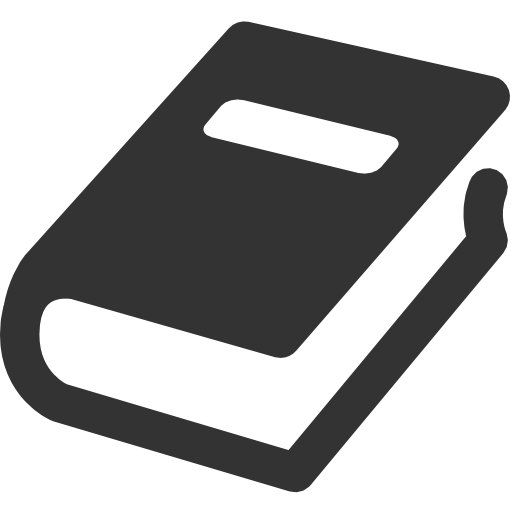 Learn and improve your Russian with our online exercises. Pay a small monthly subscription (less than 2 euros a week) and you will have access to a private area with these features:. Over 7,000 questions with different levels and topics. You can choose your level: Beginner, intermediate or advanced. Exam generator: Choose your level and the number of questions. 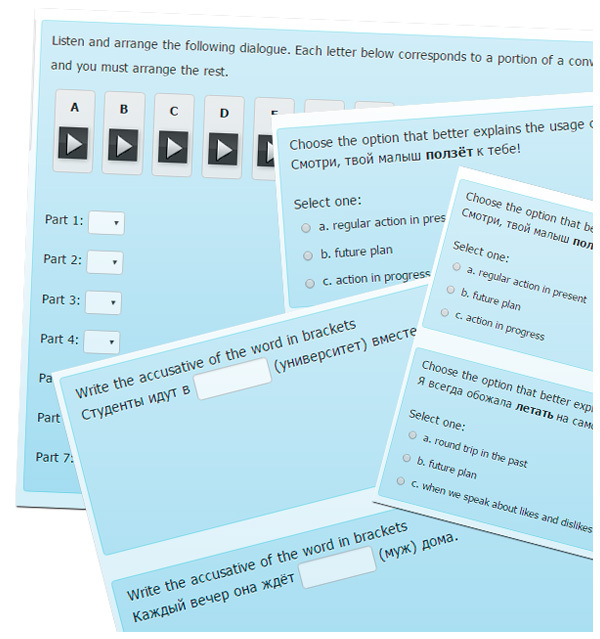 This will automatically generate an exam with all sorts of questions (grammar, vocabulary, dictation, exercises with pictures, etc.). 7,90 euros / month - Subscription: Click the "Subscribe" button below and pay for the first month. 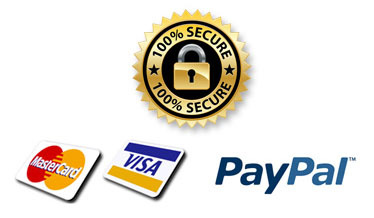 You will automatically be charged 7,90 euros every month on your credit card (that's less than 2 euros a week). You can cancel your subscription whenever you want. 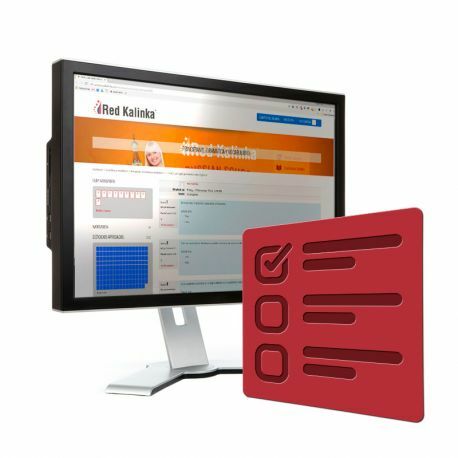 How do our Russian online exercises work? 1. You can choose your level and what you want to practice. Our exercises are perfectly organized in very simple to use menus. With a couple of clicks, you can choose your level (beginner, intermediate or advanced) and the subject you want to practice (vocabulary, verbs of motion, cases, dictation, writing, listening,...). 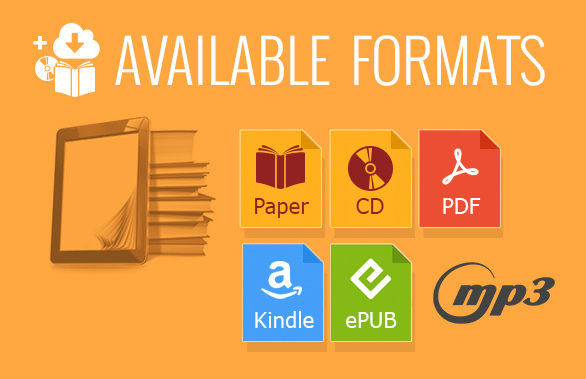 This image lets you see the simplicity and ease of use of the menus. Have a look at the image to see a small sample of the variety of our exercises. 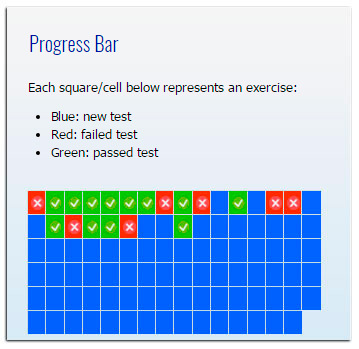 The results of all your exercises will be saved in different progress bars (in the image we show you a sample). That way, you will always know which exercises you have passed, which ones you have failed (and need to be taken again) and which ones you haven't taken yet. 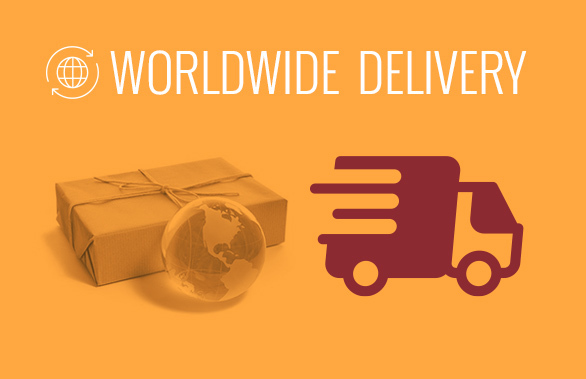 Everything is perfectly recorded and stored to help you move forward day by day. To access our Exercise system you have to pay a monthly subscription (the button to pay is at the beginning of this page). You can cancel this subscription whenever you want. The subscription will give you unlimited access to all exercises: thousands of questions classified by level and topic. Remember that you can try it for 7 days and, if you are not satisfied, simply write us we will give you your money back. Also, remember that you can cancel your subscription whenever you want. You can cancel your subscription whenever you want. After cancelling, you will still have access to the exercises until the day you should get charged again. For example, if you should get charged on November 8th, but you cancel your subscription on October 24th, you will still have access to the exercises until November 8th. That day, you will not get charged and you will stop having access.